Xbox has been making some smart moves to win back gamers. You can't reference E3 and Xbox without reflecting on their rough start to the generation during E3 2013, however, some of that goodwill garnered during the Xbox 360 era is returning with some very pro-gamer moves like game pass and Xbox's adaptive controller. With E3 2018 less than a month away, here are our predictions for what we'll see from Microsoft during the biggest gaming event of the year. 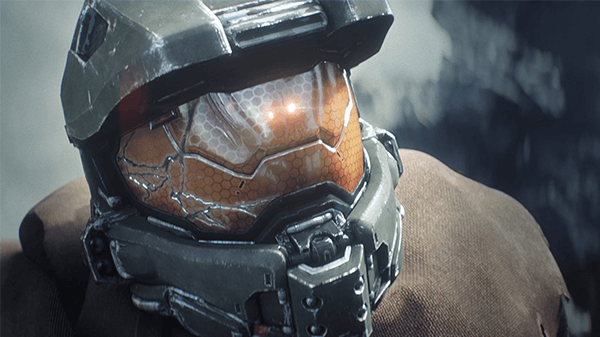 It's no secret that Halo has had a rougher image on Xbox One than either of the game's previous consoles. While The Master Chief Collection evolved into something worth playing, the launch of the legacy Halo games on Xbox One was plagued with network problems making the online experience unplayable for a time being. On the other side of that coin, Halo 5: Guardians had a killer multiplayer but one of the weakest single-player campaigns in the franchise's history. 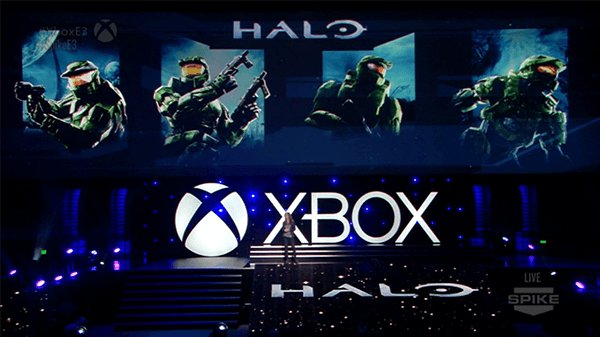 But those dark days for Halo seem to be behind Xbox. IP, or "intellectual property," is a term that you hear thrown around the world of gaming pretty often. Basically, an IP is a new idea like a franchise, series, or stand-alone title. Each of the biggest game companies has their well-known established IP but there's nothing quite as thrilling as a brand new idea that impresses as well as surprises. Though Xbox could clearly ride off of a successful Halo game, it definitely feels like it's time for something new. Xbox has definitely focused on a few new brands this generation, like Remedy's Quantum Break, but we've yet to see something that feels like it could be the next huge Xbox series. What could that be? Well, the sky is the limit here. 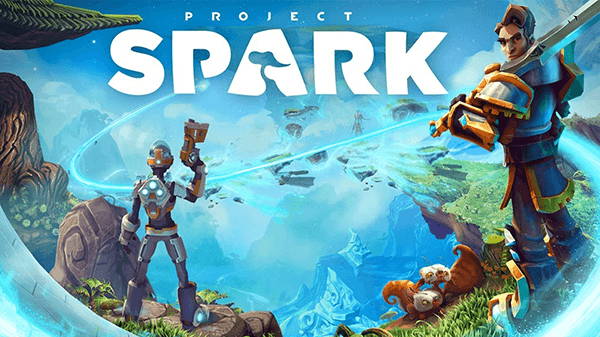 It could be a family-friendly platformer, a new third-person adventure game, or something completely new. But, whatever it is, I suspect we'll see a game that Xbox plans to throw all of their weight behind and push as their next big brand on the level of Halo or Gears of War. This one is a huge stretch but stick with me here. 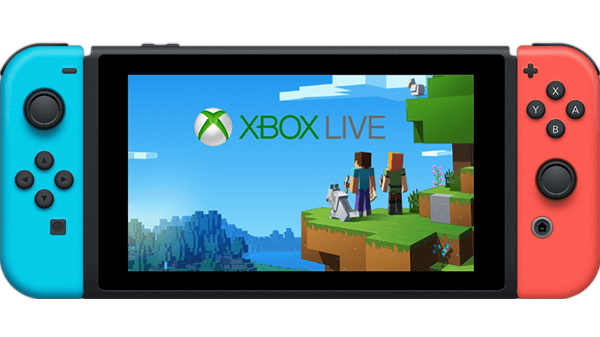 Recently, Xbox announced that you'd be able to earn Xbox achievements while playing Minecraft on the Nintendo Switch. It's not guaranteed but I believe that partnership is the potential beginning of something special between both companies. 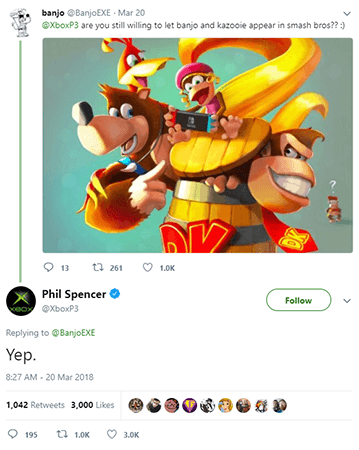 For years, we've heard rumors of the Microsoft owned pair Banjo-Kazooie making their way onto Super Smash Bros, something Phil Spencer has shown support for. 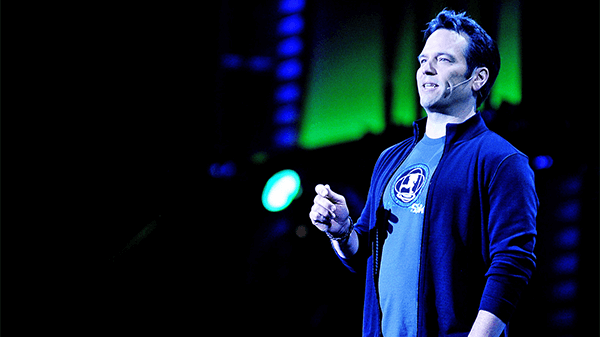 Phil Spencer still supports letting his own characters appear in Super Smash Bros. 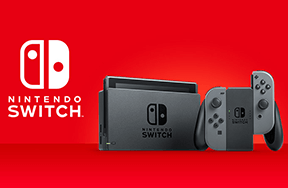 Does this mean we'll see Halo on the Switch? Probably not. 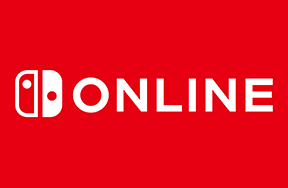 But some sort of announcement of a cross-platform support, the inclusion of certain characters in other games, or some sort of collaboration is more possible now than ever before. A gamer can dream. What do you think of our predictions? What do you think we'll see from Xbox? What are your craziest predictions? Share your thoughts below!